Did you see Kim Kardashian’s vampire facelift? It looked horrendous and frightening as she cried out with obvious discomfort. In the end, she indicated that it was all worth it. Would you go through anything like this if you knew more about the procedure? Why do they call it vampire face lift anyway? I guess, it probably is because of all the blood involved. This type of facelift is a bit misleading because it uses facial fillers like Restylane and Juvederm does. The main goal is to smooth out wrinkles and lines on the face. The cosmetic surgeon will draw blood from the patient and use a quick procedure (spinning the blood in a centrifuge) to thin it out; removing the platelets and performing reinjection of the platelets and fibrin into the patient’s face. The result is a thicker collagen that fills out the face; expunging wrinkles and reducing thinness. Many cosmetic surgeons believe that human plasma injections stimulate new growth of the cells to develop a more youthful appearance, virtually in no time! Experts will tell you that the vampire facelift is a very safe technique. It is not life threatening. Upon completing the preparation process, the surgeon will get rid of the red blood cells and inject the remaining yellow serum along with the platelets. New blood vessels will be created, which is good for the skin. Over a period of time after the injection, volume and glow will be added to the patient’s facial features. It may take as much as eight weeks to visibly see results. You will have healthier skin and eliminate much of your facial blemishes. Sephyl is your own tissue, so the procedure removes any allergic reaction that you may have previously had with other cosmetic procedures. There are a wide range of methods that you can use to improve your facial features. In fact, there are many beauty products on the market that have already been proven to work. So if something is already working for you, why try something different? Even though, surgical facelifts have their place, such processes are not essentially a remedy or solution to the trepidations of an aged face. Cosmetic surgery, when necessary can get rid of excess skin and create a whole younger YOU. Nevertheless, a surgical facelift can be a contributory factor to a face flop as the skin expands snugly against the bone, making the individual appear skeletonized. Although experts believe that these fillers shouldn’t be used around the eye area, many are still doing so – pushing the gun! The injections can also cause the person to look like he or she is from a different planet. Moreover, it does not improve the skin tone or the texture of the skin. 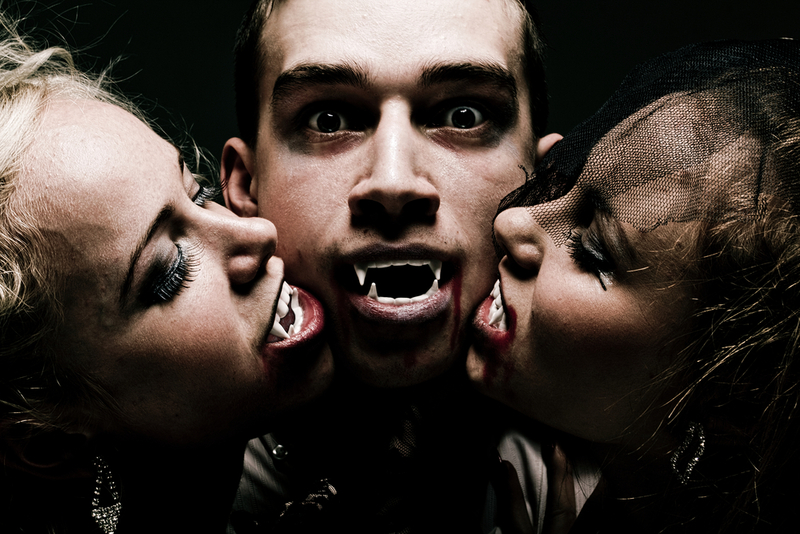 The Vampire facelift should be a personal decision; depending on what you are trying to accomplish. If you want to rejuvenate your facial features and look young again, there is a price to pay. The procedure when done can be painful, but you may get the look you want afterwards. PreviousMenopause Belly Fat: What Do I Do? NextAre Women Living a Balanced Life?